Carr, Ethan. 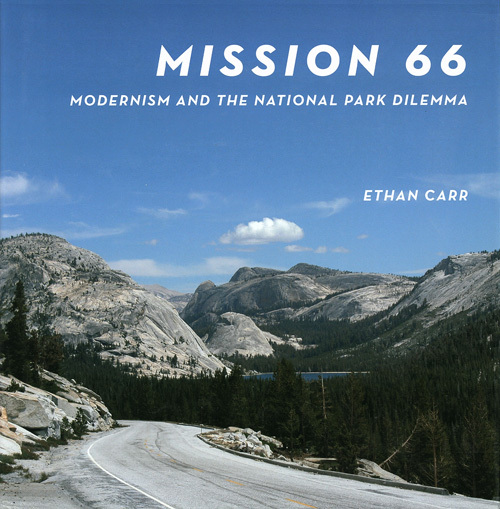 Mission 66: Modernism and the National Park Dilemma. Amherst, MA: University of Massachusetts Press. 2007. 407p. Allaback, Sarah. 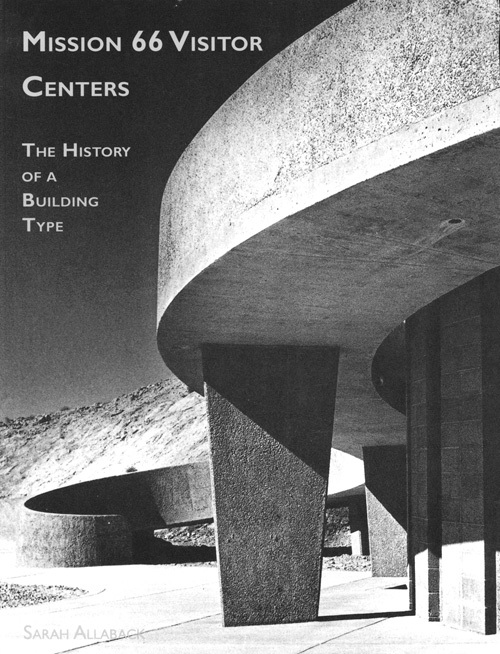 Mission 66 Visitor Centers: The History of a Building Type. Washington: National Park Service, 2000. 296 pp. Our Heritage: A Plan for Its Protection and Use: "Mission 66". 1956. 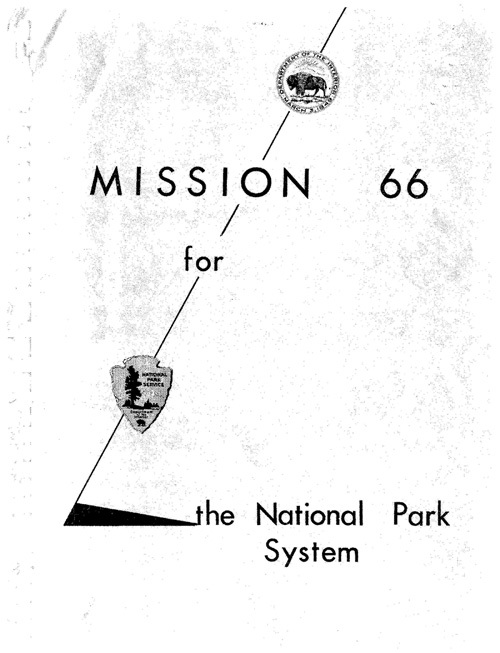 Mission 66 for the National Park System. 1956. Brown, Emily J., Kim Sorvig and Richard G. Higgins. 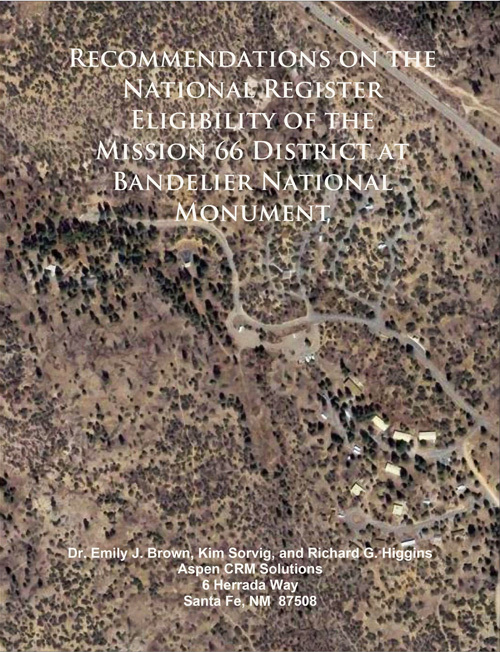 Recommendations on the National Register Eligibility of the Mission 66 District at Bandelier National Monument. 2009. 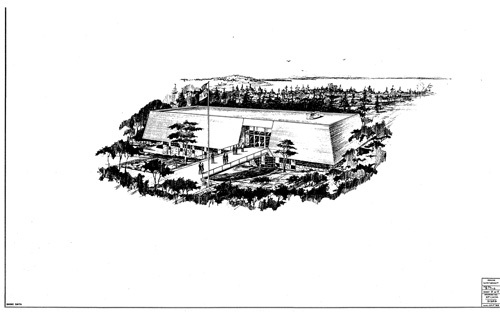 Examples of Mission 66 Buildings in the National Park Service, 1956-1966. 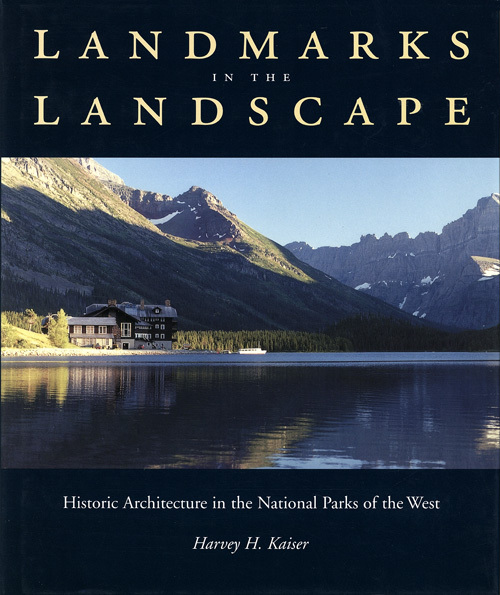 Kaiser, Harvey H. Landmarks in the Landscape: Historic Architecture in the National Parks of the West. San Francisco: Chronicle Books, 1997. 298 pp. Carr, Ethan. 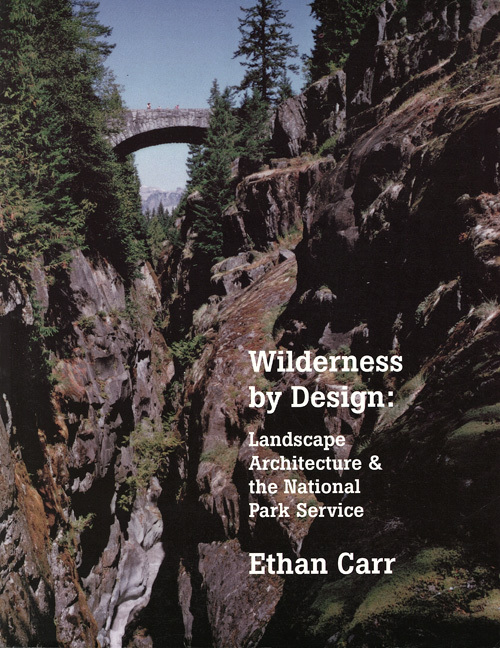 Wilderness by Design: Landscape Architecture & the National Park Service. Lincoln: University of Nebraska Press, 1998. 378 pp. McClelland, Linda Flint. 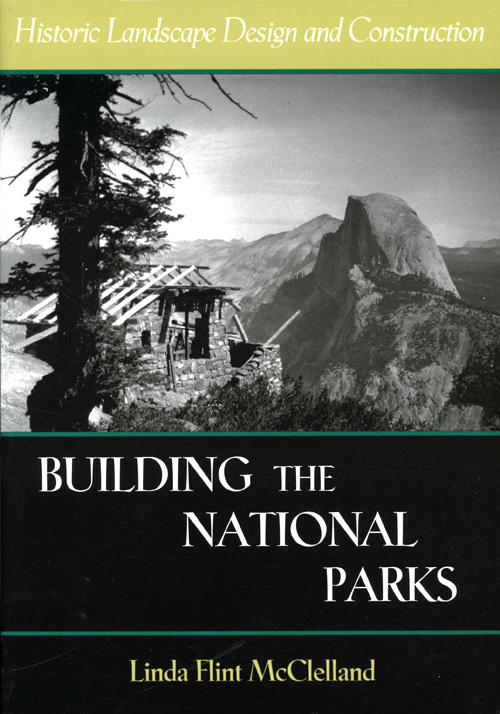 Building the National Parks: Historic Landscape Design and Construction. 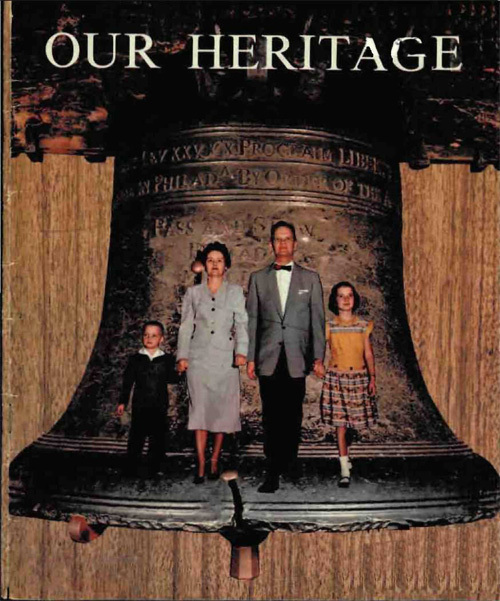 Baltimore: The John Hopkins University Press, 1998. 596 pp. McClelland, Linda Flint. 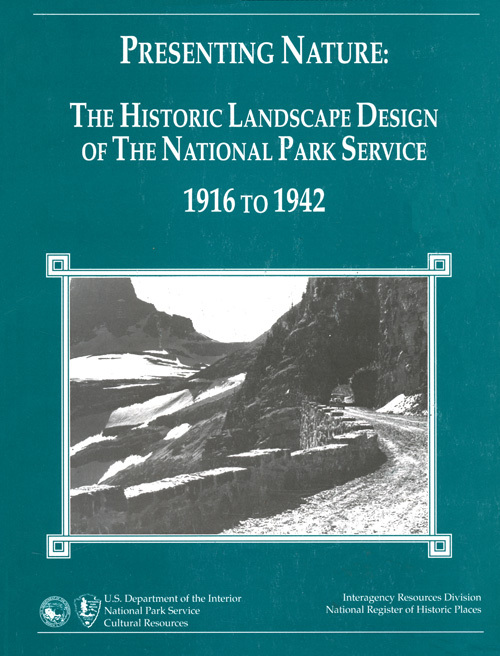 Presenting Nature: The Historic Landscape Design of The National Park Service, 1916 to 1942. National Park Service, 1993. 314 pp. Harrison, Laura Soullière. 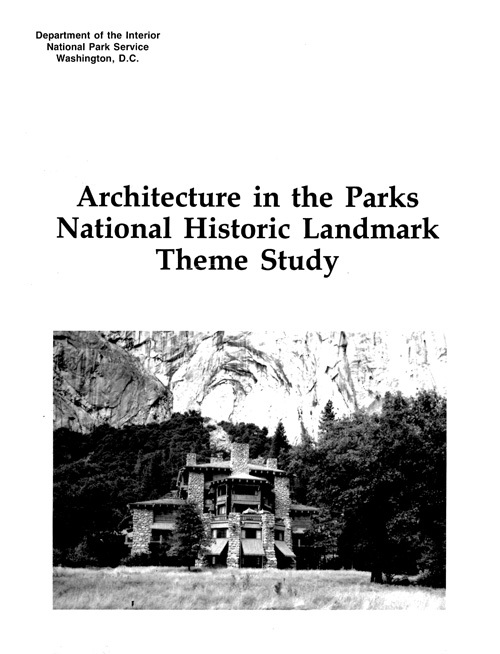 Architecture in the Parks: National Historic Landmark Theme Study. National Park Service, 1987. 482 pp. 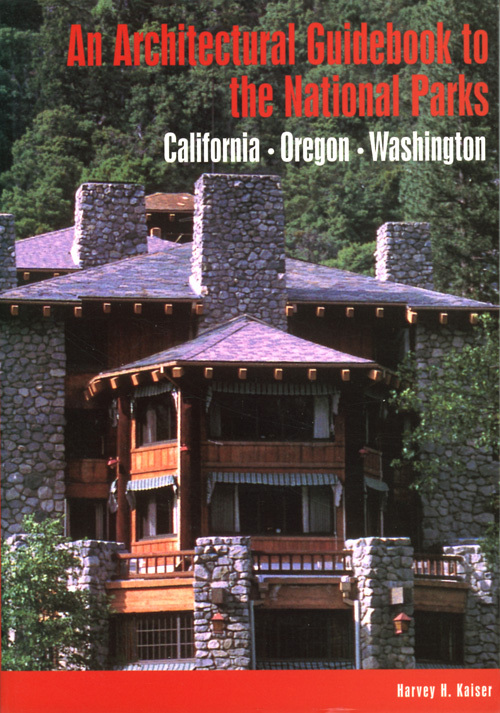 Kaiser, Harvey H. An Architectural Guidebook to the National Parks: California, Oregon, Washington. Layton, UT: Gibbs Smith, 2002. 280 pp. 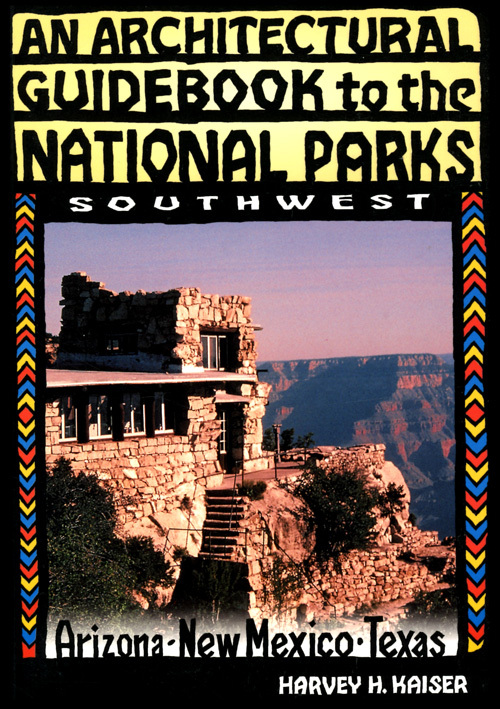 Kaiser, Harvey H. An Architectural Guidebook to the National Parks: Arizona, New Mexico, Texas. Salt Lake City: Gibbs Smith, 2003. 240 pp. 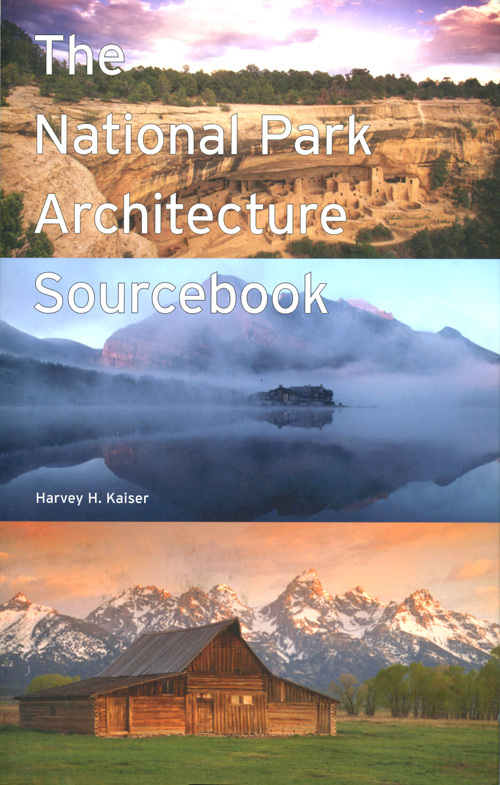 Kaiser, Harvey H. The National Park Architecture Sourcebook. New York: Princeton Architectural Press, 2008. 600 pp. ______. 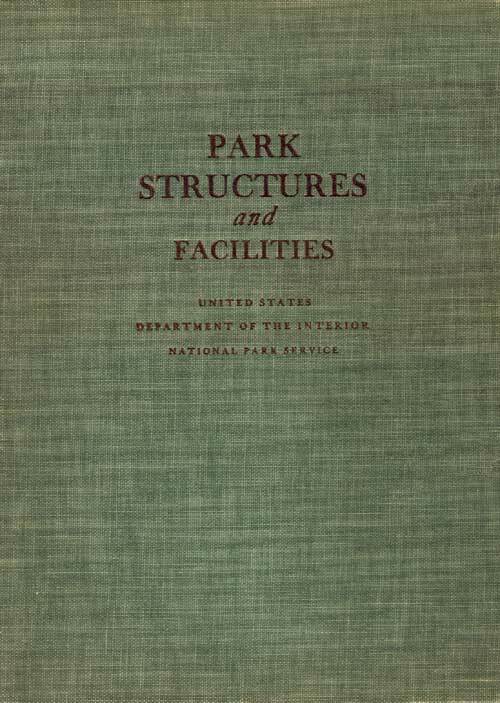 Park Structures and Facilities. National Park Service, 1935. 246 pp. 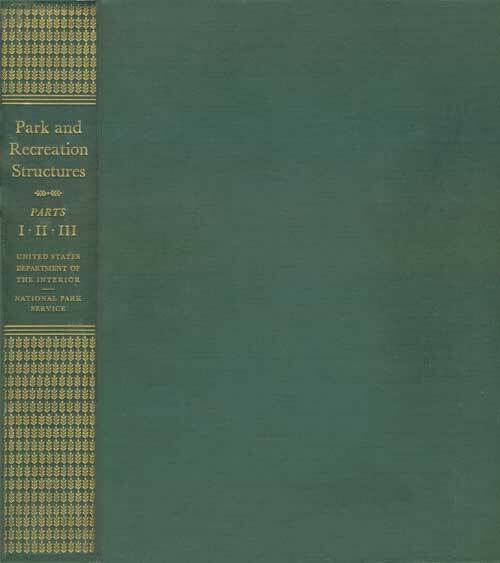 Good, Albert H. Park and Recreation Structures. Parts I-III. National Park Service, 1938. 604 pp. Glick, Marshall. 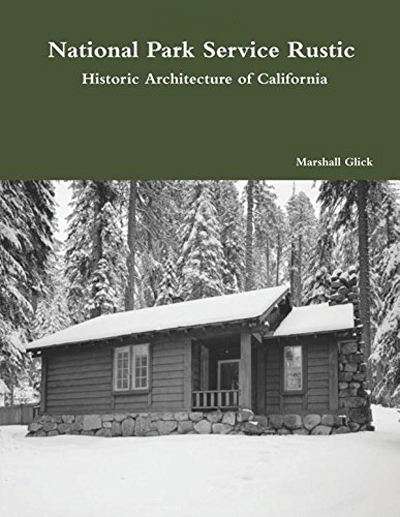 National Park Service Rustic: Historic Architecture of California. 2015. 116 pp.